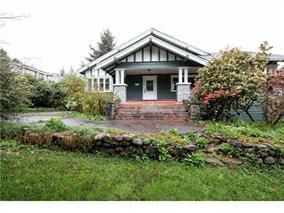 A piece of Burnaby History, the Captain William Eyres Residence circa 1910, a quality Craftsman's Style bungalow. Features main floor of approx. 1900 sq ft, 10 ceilings, all rooms very large inc lots of leaded glass windows, coffered ceilings, wainscotting, millwork in excellecnt condition, 3 large bedrooms, crosshall formal dining and living rooms, paneling, hard and soft wood floors throughout. Upper floor inc 2 large bedrooms, library and mountain view. Ext features a grand stairway leading to a grand wrap around covered porch overlooking the large gardens. 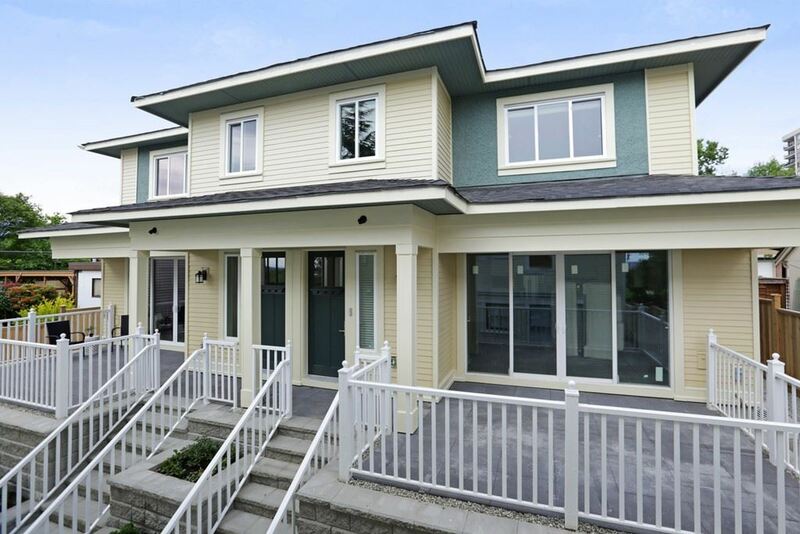 City of Burnaby will consider subdividing 125 X 147 LOT as long as HERITAGE DESIGNATE house is retained.